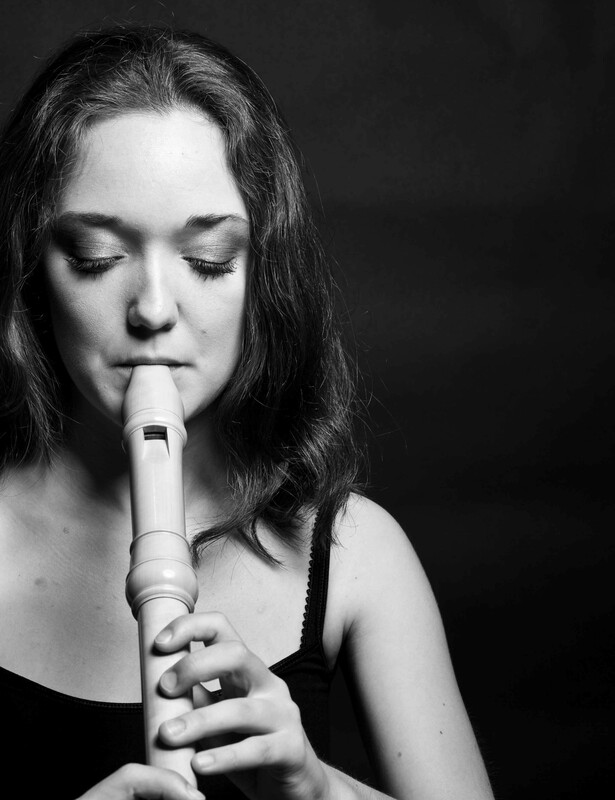 Mira Gloor, born 1990 in Basel, started to play the recorder at the age of four. In 2008, she successfully graduated from high school with major in music and began her recorder studies with Conrad Steinmann at the “Schola Cantorum Basiliensis”. In the summer of 2012 she obtained her Bachelor’s degree with distinction. She continued her studies with Pedro Memelsdorff in Barcelona at the “Escola Superior de Música de Catalunya”. In 2013 she received her Master’s degree, “Master de Musicologia, educació musical i interpretació de la música antiga”, with distinction as well. She is currently studying again at the “Schola Cantorum Basiliensis” with Conrad Steinmann and will attain her Master in Music Pedagogy in 2015. Her repertoire ranges from medieval to contemporary music, and she had the opportunity to expand her knowledge in numerous master classes with Marie-Thérèse Yan, Nikolai Ronimus, Han Tol and Dan Laurin. She has performed several solo performances with orchestra. She was a finalist in the Swiss Youth Music Competition, where she won twice the first prize with distinction. She is also a member of the ensemble “Matís” with which she won a second prize in the International Telemann Competition in Magdeburg in March of 2013.